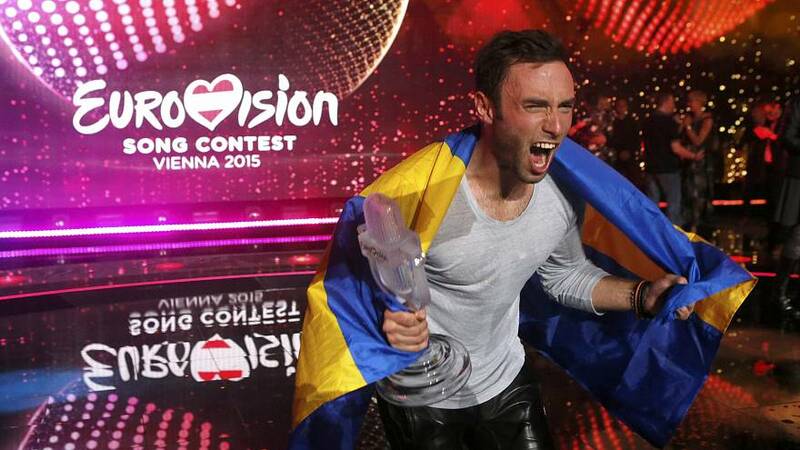 Sweden have won Eurovision for the sixth time thanks to Måns Zelmerlöw’s performance of Heroes. His passionate rendition, combined with the most extensive use of computer graphics won over the public as well as the press corps. “The biggest applause of the night in the press centre was when Sweden overtook Russia to take the lead,” noted Euronews correspondent Andrea Hajagos. And in an interview with Euronews on the day before the competition final, the head of Sweden’s delegation even suggested that he might prefer not to win.